As we rapidly draw this year to a close, I thought it timely to share some information about various events and activities that we have planned for the remaining fifteen school days of the year. I encourage you to note any relevant times and dates in your family calendar. As many of our learners over the years are diagnosed with Juvenile Diabetes, we thought it appropriate to support the JDRF’s annual walk this weekend through a small financial collection. If you would like to contribute to this cause to support their programs and services for young people with diabetes, please send it along tomorrow. Please place it an envelope or baggie noted with “JDRF” and have your child pass it to his/her teacher. I recently learned through a Twitter post that Dicks & Company have created similar kits based on the supply lists posted to our website. I have no idea as to their pricing or quality of the items they are offering or any other policies related to ordering and returns. And, to be clear, I am not endorsing either supplier as that is a decision best made by our families. From my perspective as a busy parent, I recognize the prepackaged kits to be very convenient in these busy times which is why our school promotes it. You are not obligated to order from either as some families may wish to get their school supplies from other suppliers. Again, that is a decision we leave to our families. 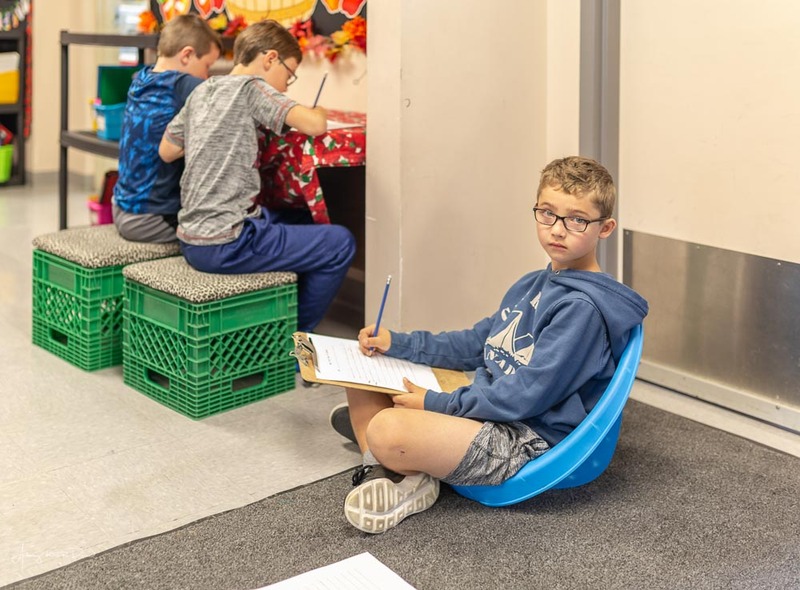 For your ease of reference, our supply lists are posted to our school’s website, www.beachycove.ca, under “Supply Lists” tab. 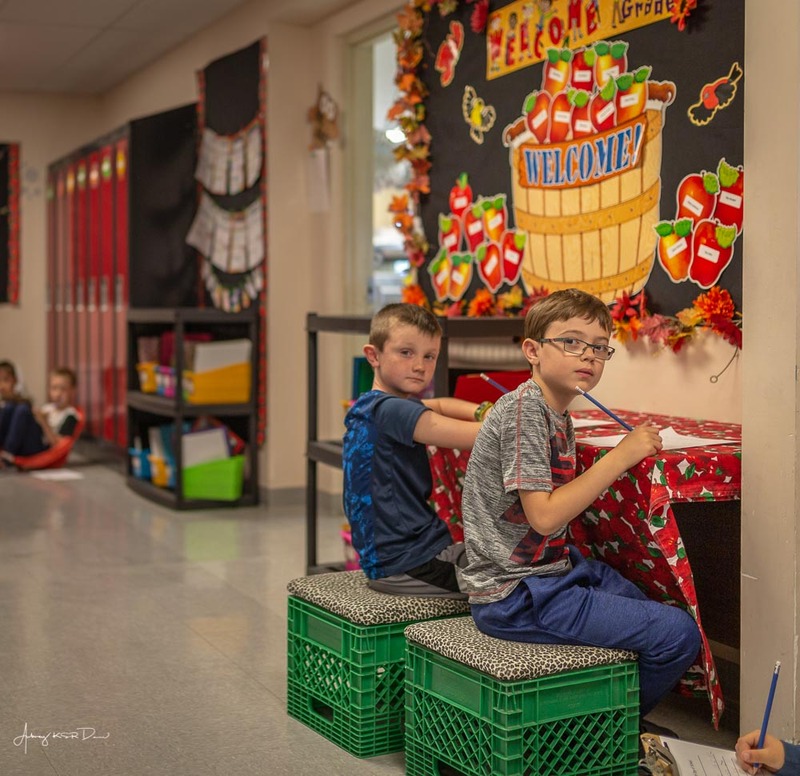 Given the size of our school and the number of streams at each grade level, we are not in a position to entertain requests for friends to be grouped together or for specific teachers. The task of creating learning groups is challenging one as we work hard to create balanced groups in terms of gender, ability, and overall chemistry. This would be made all that much more difficult if we had to consider the multitude of requests we invariably receive each year. We are pleased to welcome Carolyn Lethbridge to our learning community as our new Assistant Principal beginning in September 2018. 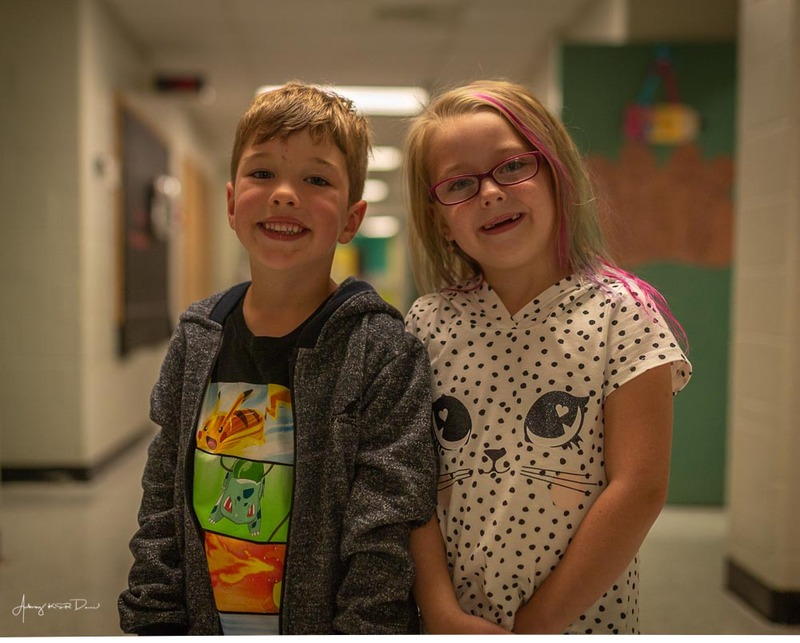 Carolyn is currently the Assistant Principal at Hazelwood Elementary School in the west end of St. John’s. She is very excited about the opportunity before her and we’re looking forward to working and learning with her. 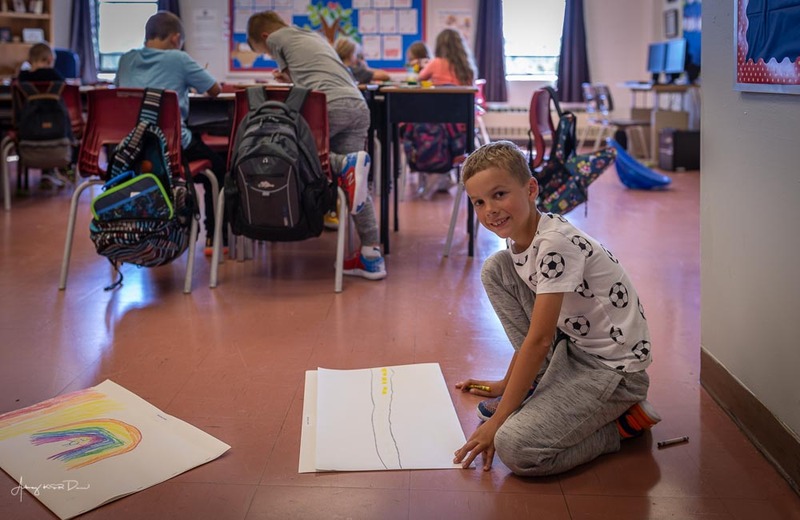 If you would like to send her a welcome message, you can send it to carolynlethbridge@nlesd.ca. We proudly acknowledge the stellar work of Roxanne Penney as she held this role in an acting capacity this year and we look forward to her leadership in our school’s library as Teacher-Librarian beginning in September. Our breakfast program is proving to be a tremendously successful venture as hundreds of our learners participated each day it has been offered so far. Our success is due to the incredible volunteer support that this program has attracted under the leadership of Cherie Butler. We sincerely thank all of our volunteers for their commitment to ensuring a successful program. There are five more days on which breakfast will be served: June 8, June 12, June 15, June 19, and June 22. If you wish to make a financial contribution to the program, please place it in an envelope marked “Breakfast Club Donation” and send it to school with your child. Cafeteria services will conclude at the end of the day on June 27, 2018. This means that recess snacks and lunches should be brought from home for Thursday, June 28, 2018. Our sports days with special emphasis on inclusion have been set for our primary and elementary divisions. Our primary day (K-2) will be held on Tuesday, June 19, 2018. In the event of inclement weather, their day will be held on Friday, June 22, 2018. We are unable to reschedule it beyond these two dates. Our elementary day (3-4) will be held on Thursday, June 21, 2018. In the event of inclement weather, their day will be held on Monday, June 25, 2018. Again, we are unable to reschedule beyond these dates. 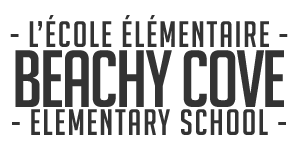 Stay tuned to local radio stations and our Twitter account (@beachycoveelem) for word each mornings to whether or not Sports Days will be going ahead. Report cards for term III will be distributed and our learners will be dismissed at 12:30pm for our summer vacation on Thursday, June 28, 2018. Report cards for learners not with us on our last day will be mailed to the address we have on file. We cannot distribute report cards earlier than the noted time. We have three Tuesdays left for recycling drop-off. Please help us round out the year on a solid footing by ensuring that all of your recyclable beverage containers are dropped at our shed by Tuesday, June 26, 2018. We also thank you sincerely for your enthusiastic participation in our recycling efforts during the month of May in aid of SmileTrain, an international organization that provides cleft palate surgeries to children in under developed countries. We don’t have a final total at present; however, we will announce it as soon as everything is tallied. We are presenting an exhibition of our artwork created this year through our participation in ArtsSmarts. 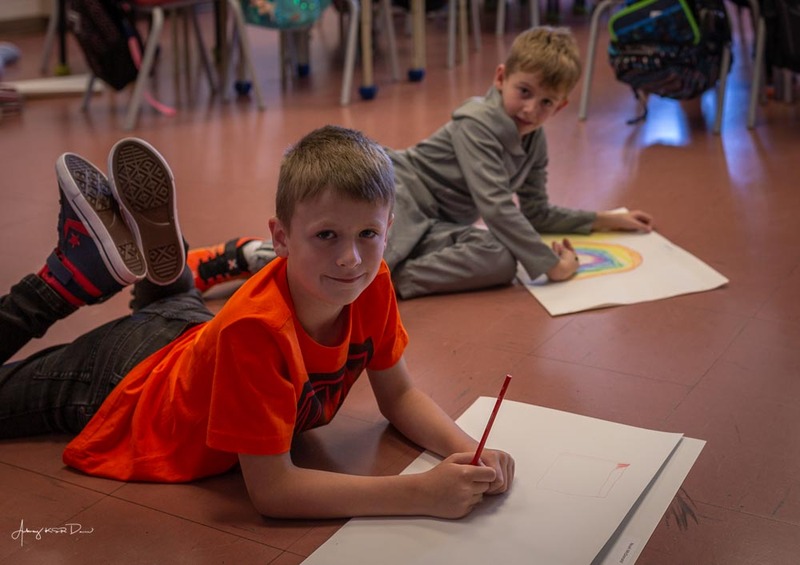 ArtsSmarts is a program sponsored by the Newfoundland and Labrador Arts Council whereby we received a grant to pay for professional artists to work with our learners on various art projects. These projects will be on display in our school’s resource centre on June 12-13, 2018. We warmly invite you to tour our exhibit at any time on these two days. 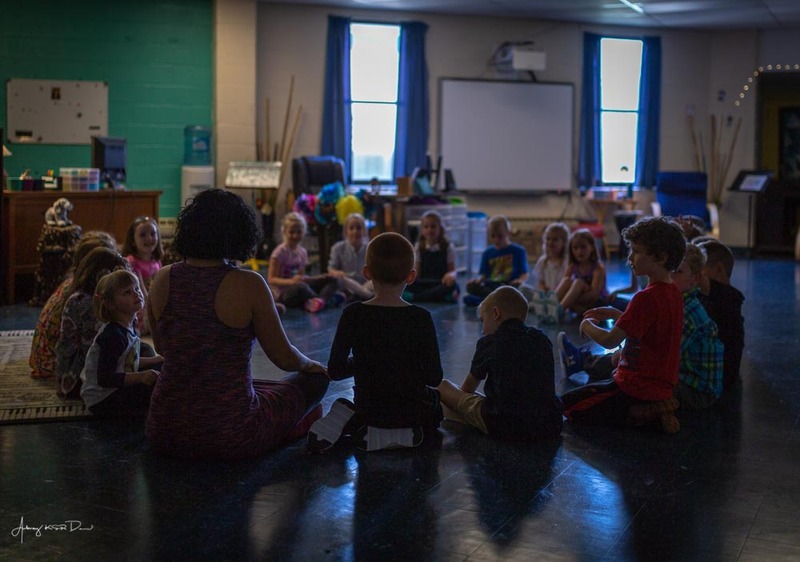 Our learners in grade four are excited to be bringing you Seussical Jr. on June 14, 2018 at 1:00pm. Each grade four learner can purchase four tickets and they can be purchased from your child’s teacher. Any extra tickets will be made available on the morning of the musical. Please note that any line-ups to get into our gym must occur outside of the school until 12:30pm at which point our doors will open. We don’t have the space to accommodate long line-ups inside of our school beforehand as we still have 550 learners and 50 staff members going about lunch procedures during this time. For our own safety and security, we must restrict line-ups to outside of the main door. We are very happy to host representatives from the War Amps on June 18, 2018 as part of their PlaySafe program. This is part of a national tour coordinated locally by the Royal Newfoundland Constabulary. We really appreciate this opportunity to share this message with our learners with the goal of safety in mind as we approach our summer vacation.